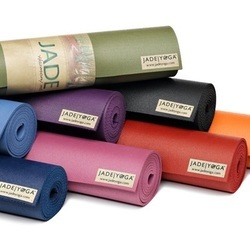 Shop in our boutique for environmentally conscious and unique products to support your yoga practice. We feature a variety of mats, blocks, straps, towels and bags. Support our studio and buy local! Hours: Before and after class times or by appointment.